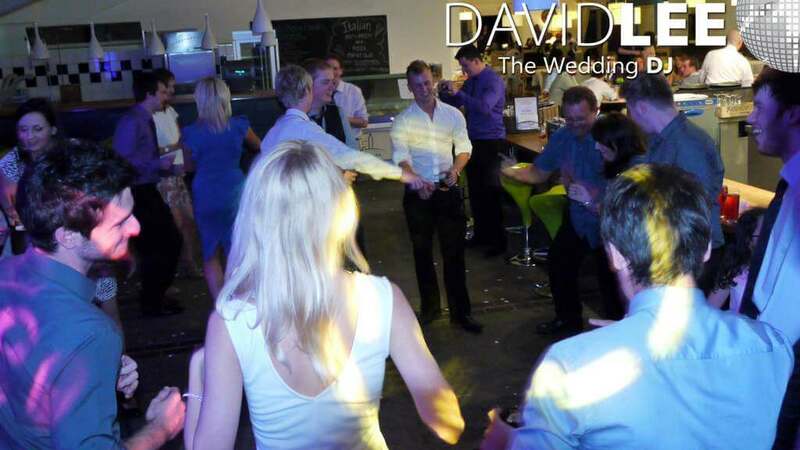 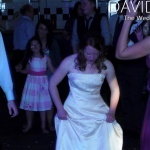 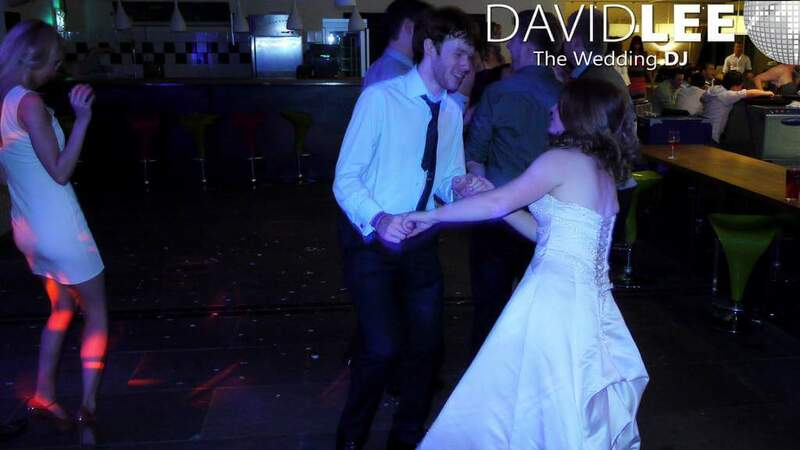 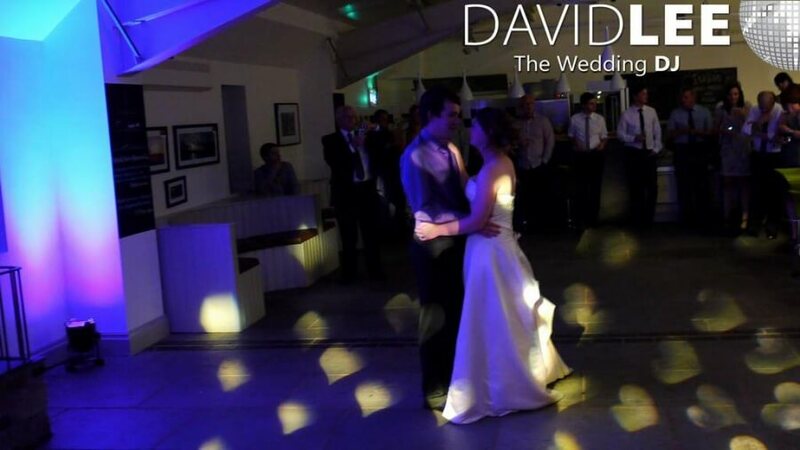 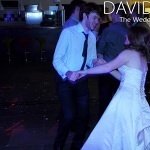 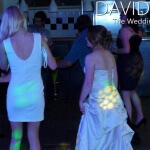 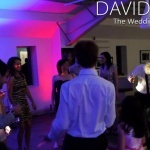 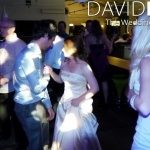 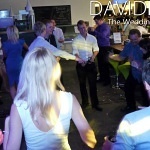 The happy couples first dance was the always classic – Wonderful tonight – Eric Clapton . 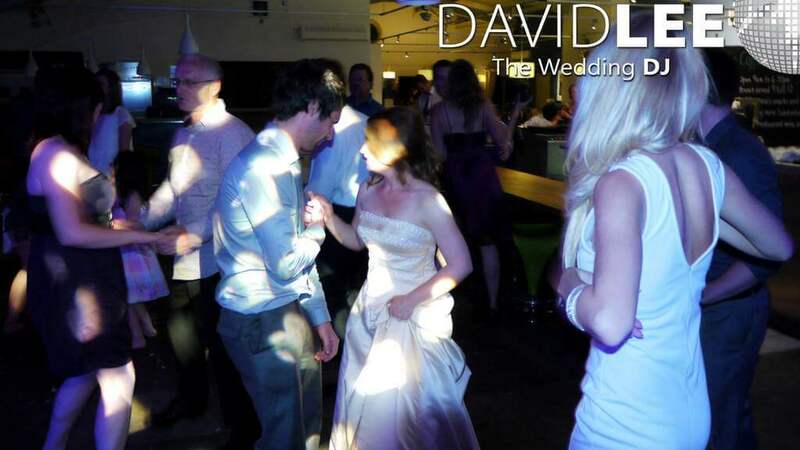 This was played just for the bride & groom to start, then their guests were politely asked to join in and share the moment – to which they did. 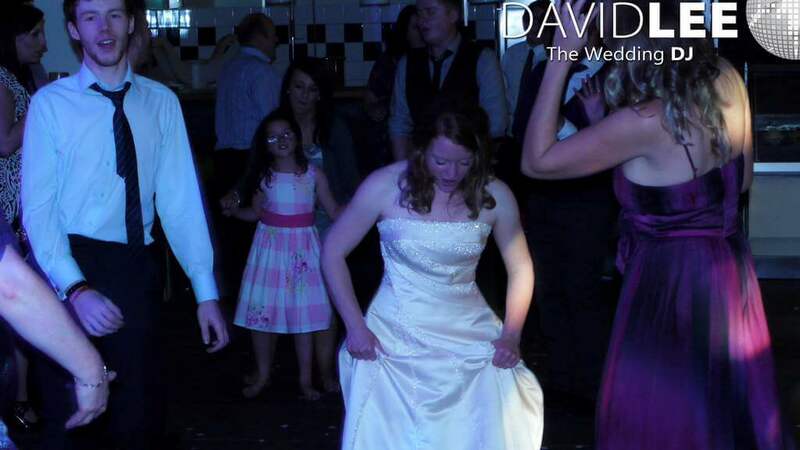 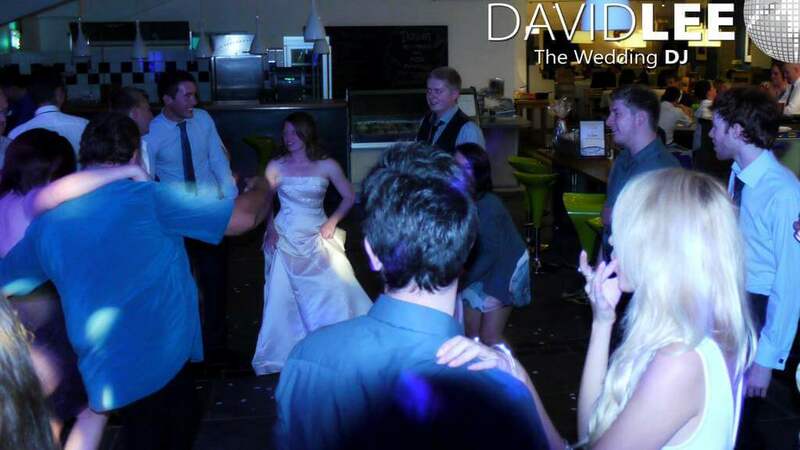 Then as a treat for sharing, the happy couple got the party started with a bit Steve Wonder and Superstition. 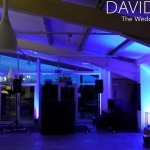 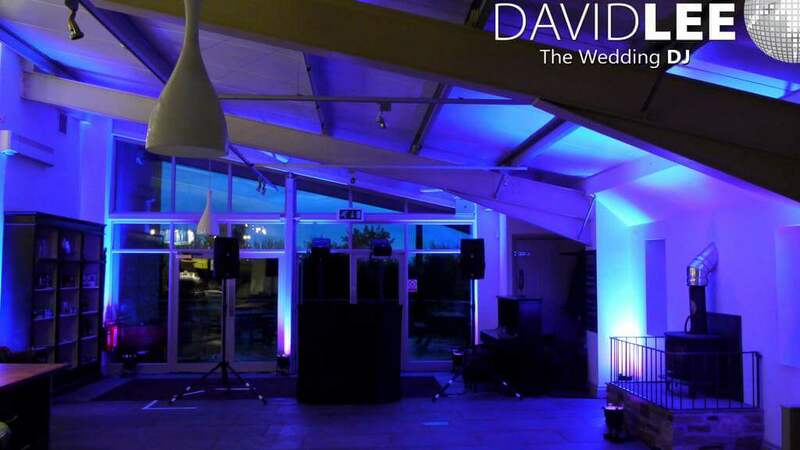 So if you are having a wedding here at Bashall Barn please feel free to give me a call to see how using me for your DJ & Lighting services can really help enhance your day. 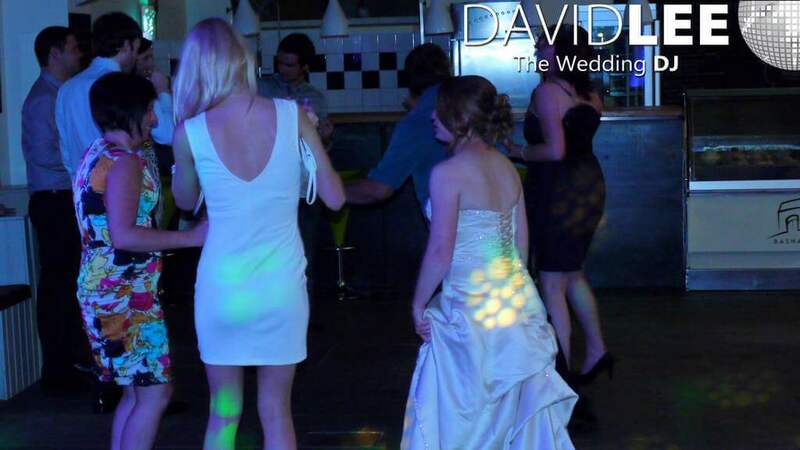 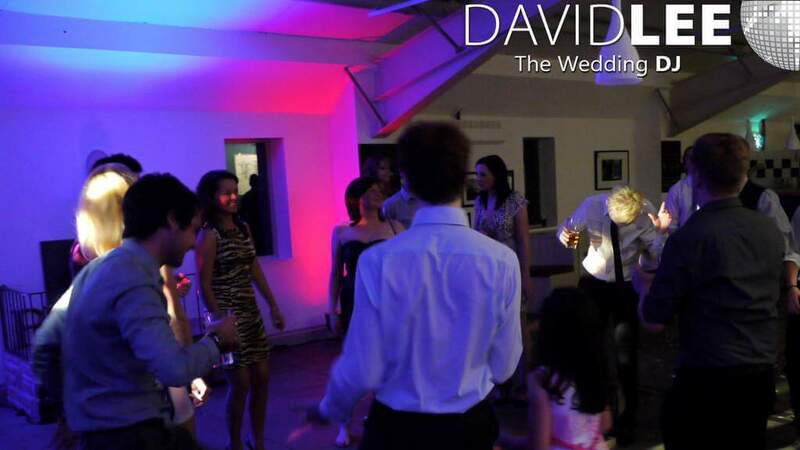 With the on-line planner and playlist builder, and a selection of different lighting options available, I can really tailor the sound and lighting to your personal tastes.